Hey presto! Conjure up a show to remember. 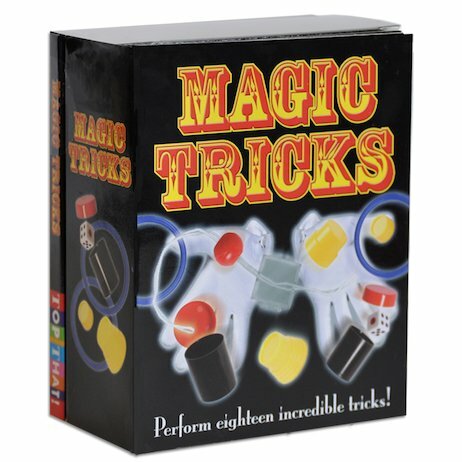 Eighteen cool magic tricks to impress all your mates. This kit teaches you how to do each trick. Plus, it gives you all the conjuring gadgets you need to perform them. 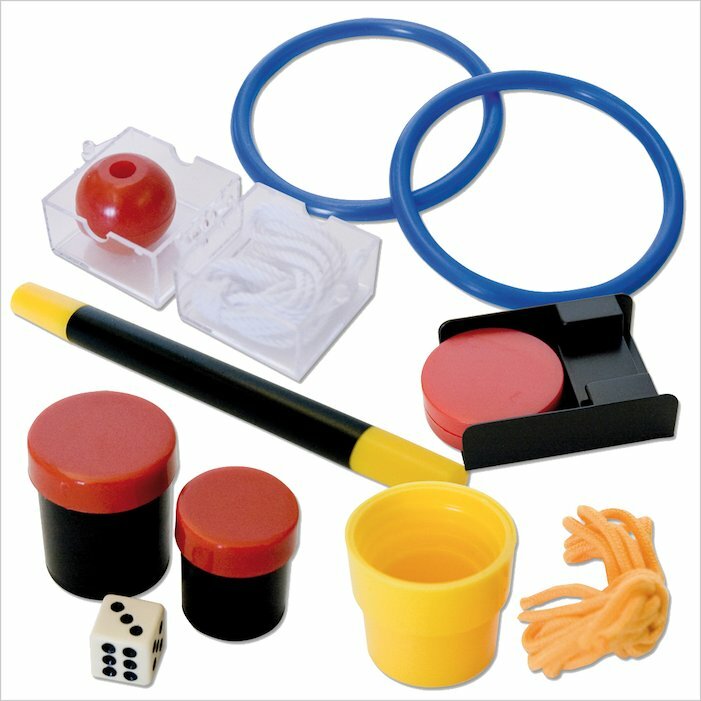 Astound your friends with rope tricks, dice tricks, magic wand tricks and loads more. Conjure up your very own incredible magic show.